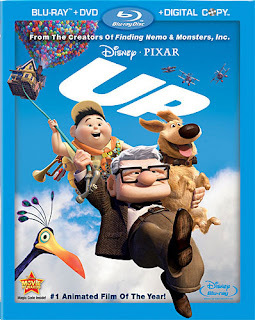 Up is definitely one of the best blu-ray movie releases of 2009. It featured right at the top of Sound & Vision magazine's list of the best blu-ray movies of 2009 based on sound, vision and feature quality. Sound & Vision said that you could almost feel the texture in this film and that the sound, well, it was like a real presence in the room. 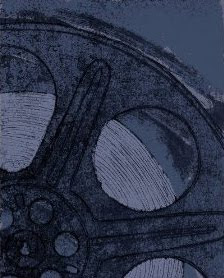 To read more about UP on blu-ray and about the other nine movies which made Sound & Vision's list of the 10 best blu-ray movies of 2009, visit my page by clicking right here. Buy the UP blu-ray movie from Amazon at almost 60 percent off. Read more The Best 10 Top Movies on Blu-ray in 2009.